The last time Steven Neville waited for a jury to determine his fate, it took less than three days before they decided to lock him away. Guilty of second-degree murder and attempted murder. No parole for 12 years. After having his conviction overturned and being given a retrial on a technicality, Neville is now sweating out the wait for a second time. When compared to other murder trials around Newfoundland and Labrador in recent years, this jury is taking an abnormally long time. Thursday marks Day 7 since they were sequestered and ordered to come up with a verdict in the tangly trial of a street fight turned fatal, with two men stabbed. 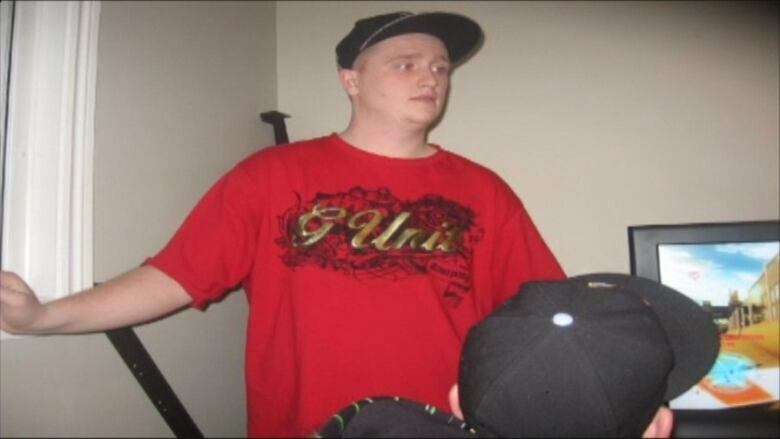 Doug Flynn was stabbed in the chest and head during what’s been described as a street fight. The jury has plenty of questions to ponder behind closed doors. Is Neville is guilty of second-degree murder or manslaughter in the killing of Doug Flynn, or was he acting in self-defence? And what about the stabbing of Ryan Dwyer in the same incident? Does that constitute an attempted murder conviction? There are multiple outcomes they can reach — guilty or not guilty of some combination of murder or manslaughter and attempted murder. He could also be found not guilty on all charges. There is no way to know what is happening behind closed doors, as the jury is locked away until they reach a decision. How does a mistrial happen? However, as each day passes, the likelihood of a mistrial grows. There’s the threat of a hung jury — when the jurors cannot reach a unanimous decision and a third trial with a new jury is ordered. There’s also the threat of life getting in the way. Two jurors have already been excused due to personal reasons — one for a broken bone and one for an ailing family member. If a third person drops out, a mistrial must be declared and a new trial ordered. With a heavy backlog of court cases passing through Supreme Court of Newfoundland and Labrador, there’s no telling when Neville would be back before a judge and jury again. The most recent murder trial put on the schedule for the capital city was slotted for the start of 2020. While it may not sound strange for a group of average people to take six days to determine a man’s guilt or innocence, it is a long time by recent Newfoundland and Labrador standards. Last winter, a 12-person jury was tasked with the unenviable job of determining if Anne Norris was criminally responsible for killing Marcel Reardon with a hammer. In a case filled with mixed medical opinions, intense emotions and complex legal arguments, it only took three days for the jury to come back with a verdict. 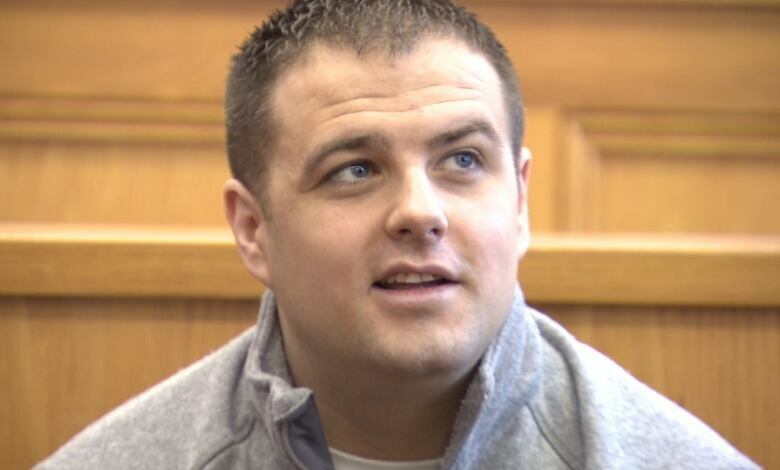 For Brandon Phillips, the masked man who shot a bystander during an armed robbery, the jury was back on the fourth day after deliberations began. For Raymond Stacey’s murder trial — another trial in which Neville’s lawyer Bob Buckingham put forth a self-defence theory — jurors came back with a not guilty verdict after deliberating for one full day and parts of two others. Philip Pynn — the case that enthralled the province with high drama and tragic circumstances — saw a verdict returned after two full days of deliberation. Similar to Neville, there were several potential outcomes the jury could have decided on, both for Pynn and co-accused Lyndon Butler. We will never know what is holding up the jury in the Steven Neville case — whether it’s a thorough foreperson, a single holdout or separate factions within the 10 people left in the room. 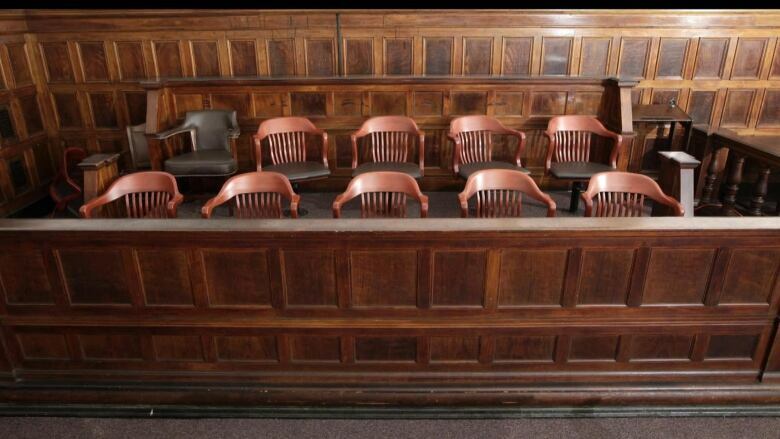 Under Canadian law, jurors are forbidden to speak about deliberations, unlike in the United States where many people spill stories from inside the room to major media outlets after high-profile cases. As deliberations continue, cellphones will stay handy with all lawyers and court reporters, waiting for a call from a court clerk that the jury has returned. At that point, they’ll have about a 20-minute window to get to the Supreme Court building on Duckworth Street and hear a verdict. Until then, Neville remains a free man — presumed innocent unless proven guilty for a second time.